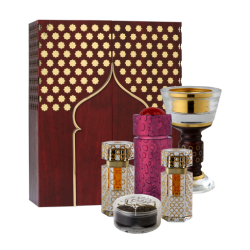 An exquisite gift set infused with the redolence of Ajmal’s ‘Amber Wood’. 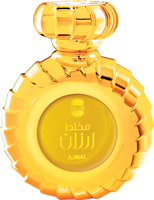 Rich Deep and captivating with every drop of Amber wood to complement the emotions. 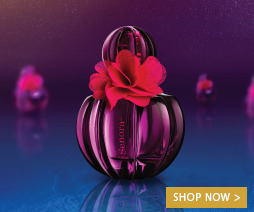 A unisex offering with a fabulous assortment of Eau de Parfum, Body Butter, Bar Soap, Shower gel and hair perfume to give a full fragrance coverage to the user and assist them in the ritual of layering.